We would love to welcome you and your child to Scorton CE Primary School. For more information download our prospectus or call into school at anytime. A paper copy of the school prospectus is available from the school office at no charge. 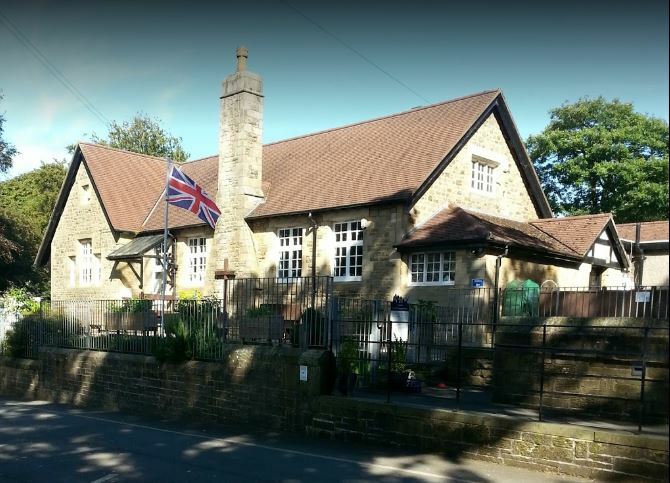 We would love to welcome your child to Scorton CE Primary School. Our admissions policy for 2019-20 is available below. The policy is also available on the ‘Parents’ section of this website and a paper copy can be obtained from the school. Visits to the school are welcome at anytime. If you require further information please contact Mrs Sarah Walmsley, the school bursar, on bursar@scorton.lancs.sch.uk or telephone 01524 791596. It is the intention of the governing body to consult on our current Admissions Arrangements (this is mandatory at least every 7 years). The Governing Body does not wish to change, alter or amend any of the current arrangements. The arrangements are attached here. The Local Authority, other schools, religious authorities and the local community are invited to raise any concerns about the proposed admissions arrangements.